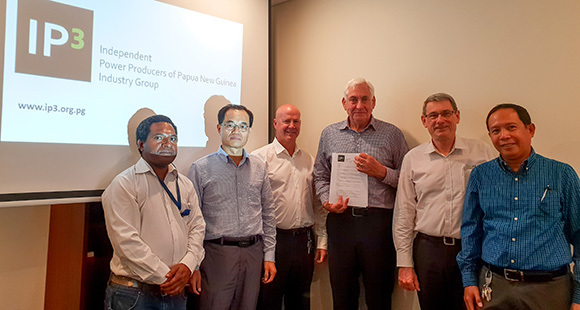 The Independent Power Producers of Papua New Guinea Industry Group (IP3) was formed in 2018 by four independent power producers—NiuPower, PNG Biomass, PNG Forest Products and Posco Daewoo Power—to bring industry players and experts together to tackle the country’s power issues. Often developers don’t have a clear understanding of the development pathway for power projects. This includes information on approval processes, which slows everything down, Burbidge adds. That is why the group’s focus is to be a hub of information, provide a clear pathway for development of power projects and to streamline processes, Burbidge says. Drastically reducing the development time for these projects by streamlining processes and approvals is a focus for IP3, he says. 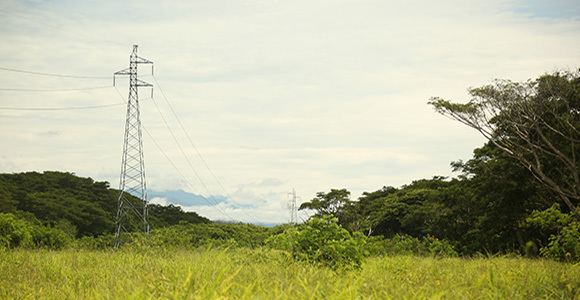 By reducing the time it takes to develop a power project in Papua New Guinea, Burbidge says costs will decrease and it will be easier to secure funding for projects. While PNG Power has taken significant steps to create and update policies for independent producers, Burbidge says there is work to be done to institutionalize these policies. Having a clear policy is a good starting point, but we need to understand how it translates into processes and works on a practical level, which is where IP3 can add value, he says. With inconsistent power supply a common complaint from Papua New Guineans, Burbidge says it’s important to understand building new power stations isn’t the only answer. To support the electrification of the country, more needs to be done to support the transmission grids and upgrade network infrastructure, he says. ‘We need to work on upgrading infrastructure, developing streamlined procedures that work, and recognise power will grow in small increments,’ he adds. As a country rich in a range of natural resources, there is plenty of room for growth in Papua New Guinea’s renewable sector, which IP3 hopes to encourage. So far it is early days for IP3, having hosted a few meetings since forming. Burbidge says to date the group has received positive feedback from industry and government, and he is confident IP3 will add value. 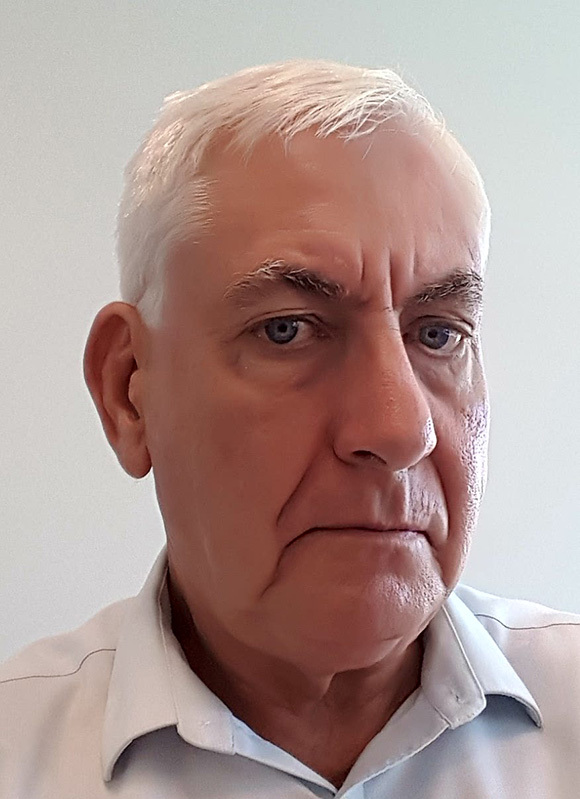 ‘We are working with government bodies, and experts across a number of areas within the sector have shown interest in working with us, which shows significant support for what we are hoping to achieve,’ he says. ‘For companies considering entering the power sector in PNG, we welcome them to join IP3 where they can obtain relevant information and support,’ Burbidge adds.